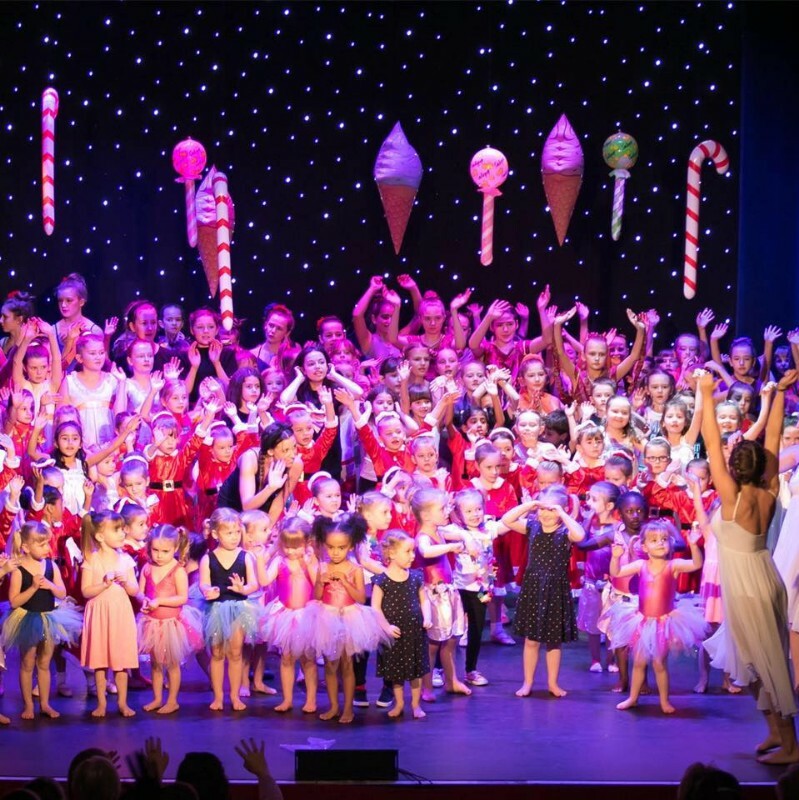 A Peterborough based dance school offering all children the opportunity to learn to dance. With a wide range of classes for the social and serious dancer in a big choice of styles. We accept children from 2+ , offer exams for students 4+ and competition/performance opportunities for students 4+. A friendly, family dance school of 10 years offering Ballet, Acrobatics, Street Dance, Commercial, Contemporary, Lyrical, Freestyle & Tap. IDTA exams, competition coaching & annual shows. Teaching Ballroom , Latin and Sequence to all social classes. Children’s classes trained to the IDTA sylabus and regular examinations are held. All teachers are IDTA trained and are well qualified The school has several social dances and events throughout the year.